Davines Award Winning OI/ Conditioner is for all hair types and leaves hair soft, shiny, and volumin..
Davines OI/ Absolute Beautifying Potion is an anti-frizz treatment that leaves hair soft and shiny. 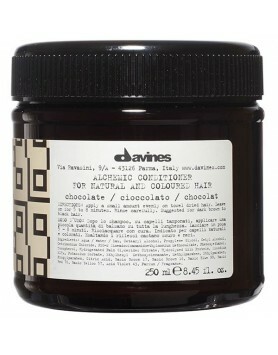 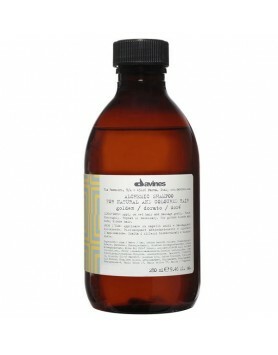 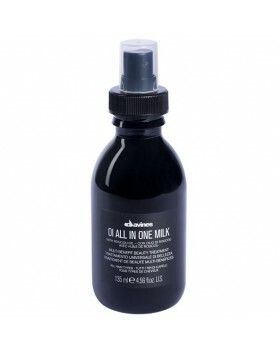 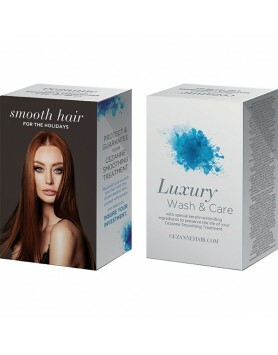 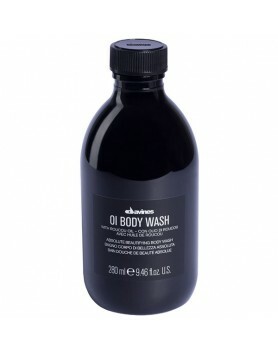 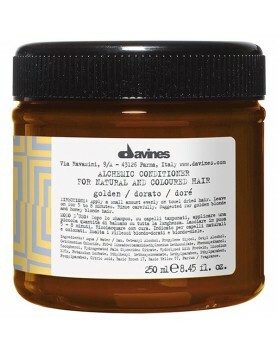 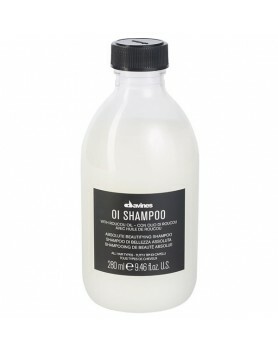 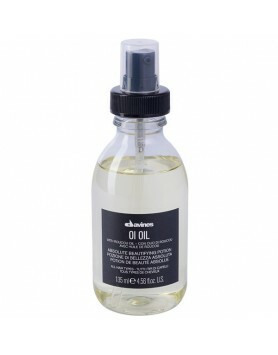 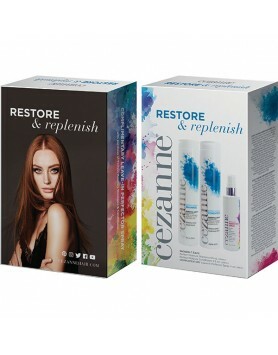 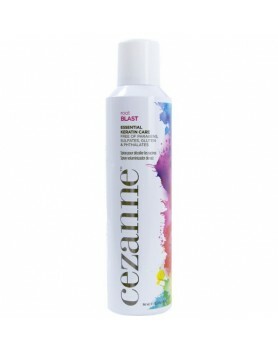 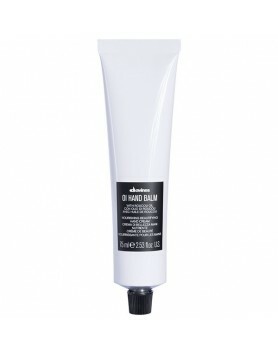 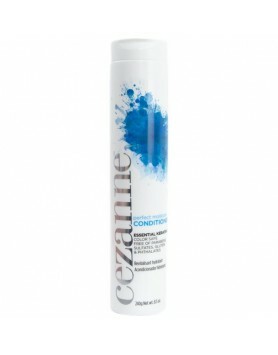 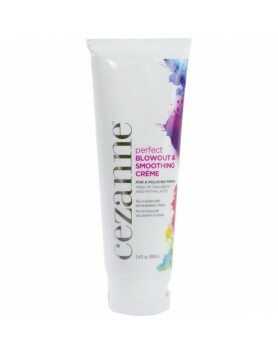 ..
Davines' Award-Winning OI Shampoo provides extra shine and softness to hair. This cleanser is the fi..
Davines Alchemic Chocolate Conditioner is suggested to enhance natural or cosmetic dark brown to bla..
Davines Alchemic Chocolate Shampoo is suggested to enhance natural or cosmetic dark brown to black h..
Davines Alchemic Copper Conditioner is suggested to enhance natural or cosmetic copper hair.Davines ..
Davines Alchemic Copper Shampoo is suggested to enhance natural or cosmetic copper hair.Davines Alch..
Davines Alchemic Golden Conditioner is suggested to enhance natural or cosmetic golden blonde and ho..
Davines Alchemic Golden Shampoo is a color shampoo suggested to enhance natural or cosmetic golden b..
Davines Alchemic Red Conditioner is a color conditioner suggested to enhance natural or cosmetic red..
Davines Alchemic Red Shampoo is a color shampoo suggested to enhance natural or cosmetic red or maho..
Davines Alchemic Silver Conditioner is a color conditioner suggested for white hair and for hair tha..
Davines Alchemic Silver Shampoo is a color shampoo suggested for white hair and for hair that has ju..